A smaller iPhone has always featured a smaller battery and this approach has always remained consistent even after Apple decided to introduce a much larger 4.7-inch iPhone 6. The 5.5-inch has received more love from the company because of the ample amount of space it has inside, but it looks like everything could change with the announcement of the iPhone 8. Using a completely different approach, rumors have claimed that the 4.7-inch iPhone 8 could feature the same battery capacity as the iPhone 7 Plus, which is 2,900mAh. The iPhone 7 in contrast only features a 1,960mAh battery, which does not deliver as much battery life as users would have been hoping for. Since the new iPhone 8 could deliver as much battery life as the larger iPhone 7 Plus, a new comment from Morgan Stanley analyst through MacRumors claims that people who currently own older iPhones might make the switch if they would end up getting more battery life from the iPhone 8. 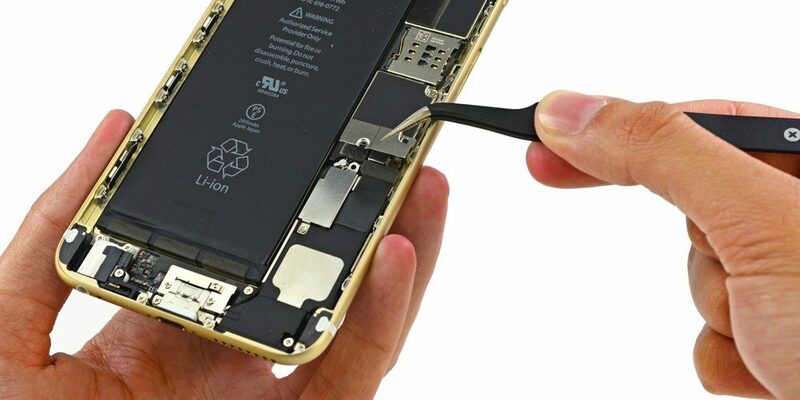 Since the newer iPhone is also said to adopt the brand new OLED displays, that plus the energy efficient hardware will make the upcoming device even more battery life friendly than its predecessors, giving consumers more than a few steps of encouragement to make the upgrade. All iPhone 8 models have also been rumored to come with wireless charging support, making it one of the most feature-filled iPhones we have seen in a long time.